But others have written more detailed reviews of this remarkable sentence. 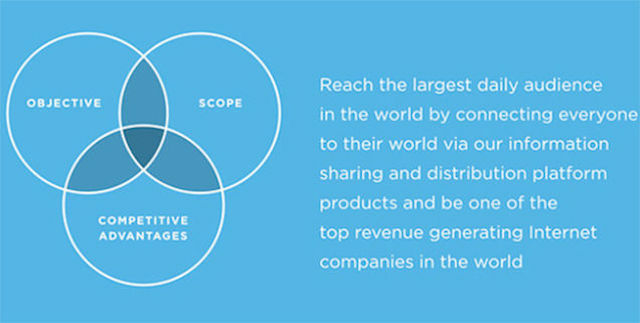 The Washington Post, The Harvard Business Review, and Valleywag have all covered it. 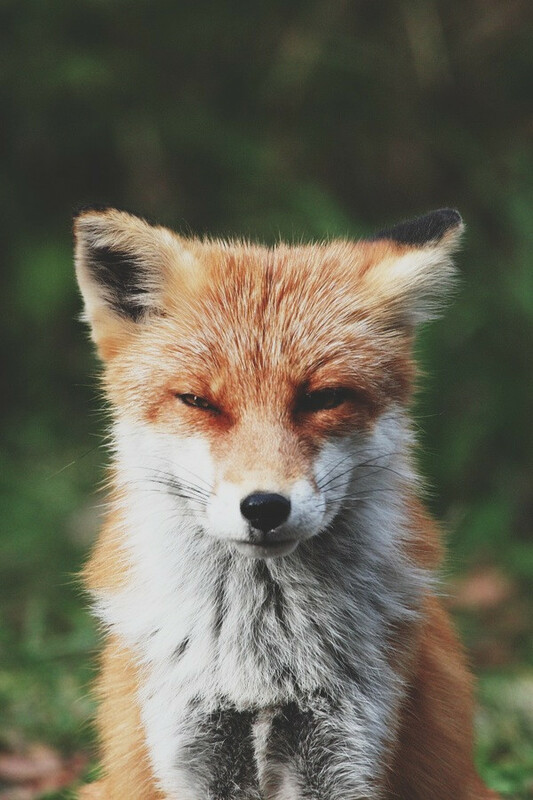 Image by Megan Lorenz (Flickr stream) via the Toronto Star. 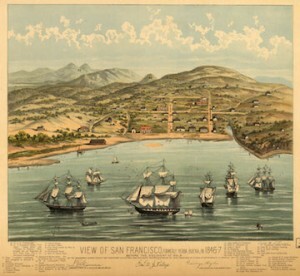 Bosqui Print Co.’s Bird’s-eye map of San Francisco in 1847. 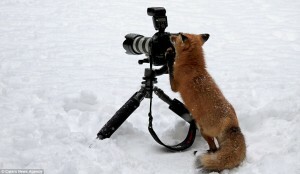 Image from bigmapblog. The very useful Public Domain Sherpa has both a post on how to tell if a map is in the public domain and a list of sources for public domain maps. Wikipedia also maintains a list of public domain map resources. If you need to do a great deal of map data work, another good resource to consider is Natural Earth, whose maps include integrated vector and raster data. And if you’re looking for spectacular antique map images, Geographicus Rare Antique Maps has donated 2,000 rare maps to the Wikimedia Commons (description and links at the Public Domain Review). Image of pulsar waves from PSR B1919+21, Cambridge Encyclopedia of Astronomy, 1977. 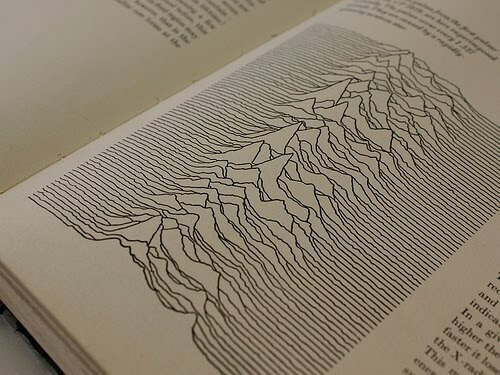 This blog post discusses one person’s attempt to find the original creator of the white-on-black image of pulsar waves made iconic by its use on the cover of the 1979 Joy Division album Unknown Pleasures.